“College or University. A time when almost every student discovers that a) not everyone believes what you believe and b) some of what you know is wrong. 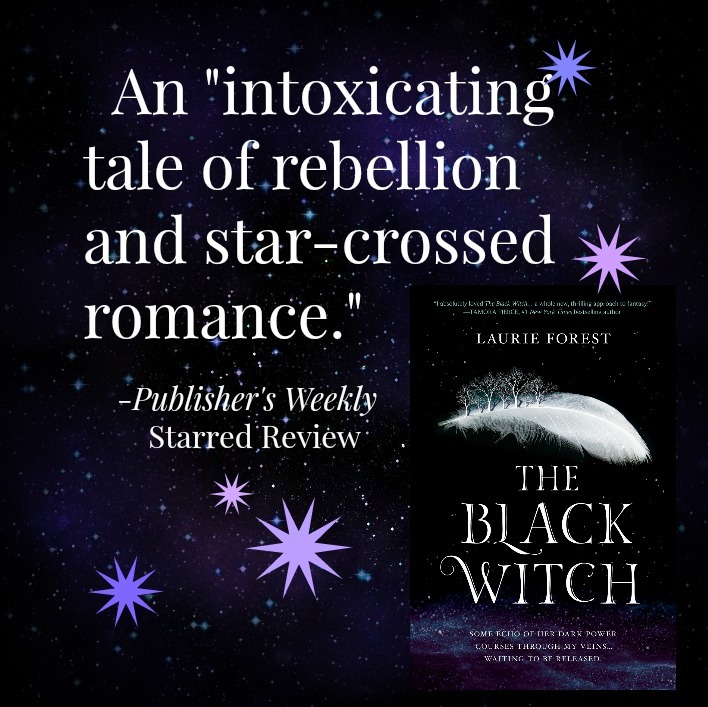 The Black Witch captures that time in the protagonist’s life as Elloren leaves the shelter of her rustic uncle’s home and goes off to school under the guidance of her politically powerful aunt. 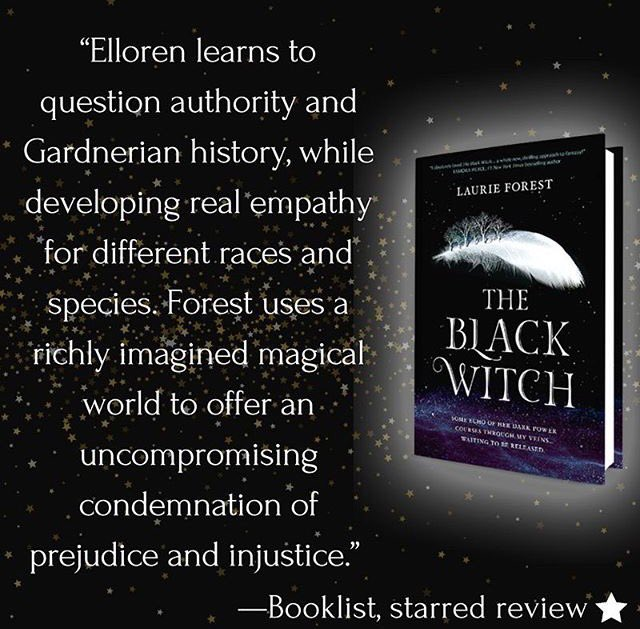 Elloren has been ‘wand-tested’ for magic and found lacking, despite the family lineage of powerful mages. She is still a potentially powerful pawn for her aunt’s ambitions, but only if she surrenders her independence and knuckles to her aunt’s threats and bribes . 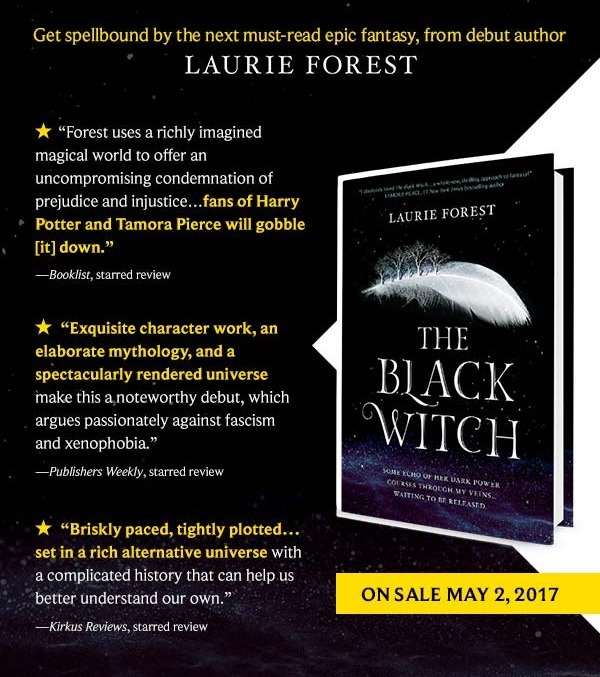 . .
“There’s a new voice in Fantasy and her name is Laurie Forest. 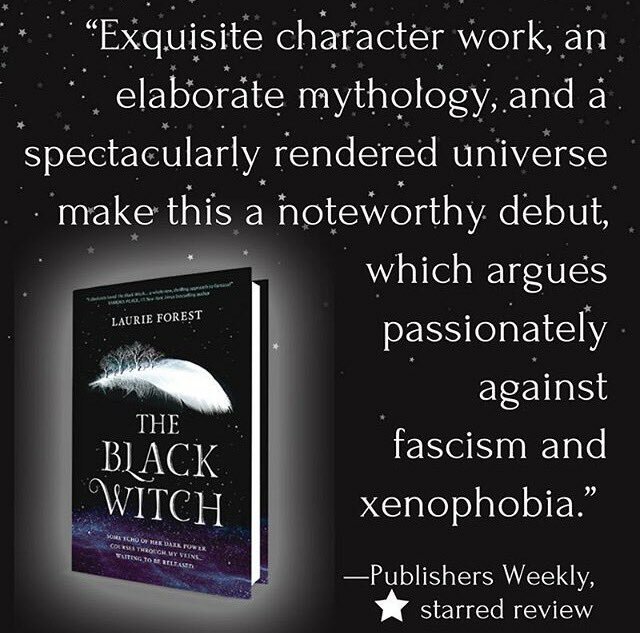 Her first book, “The Black Witch” is arriving on book shelves and online May 2 from HarlequinTEEN. 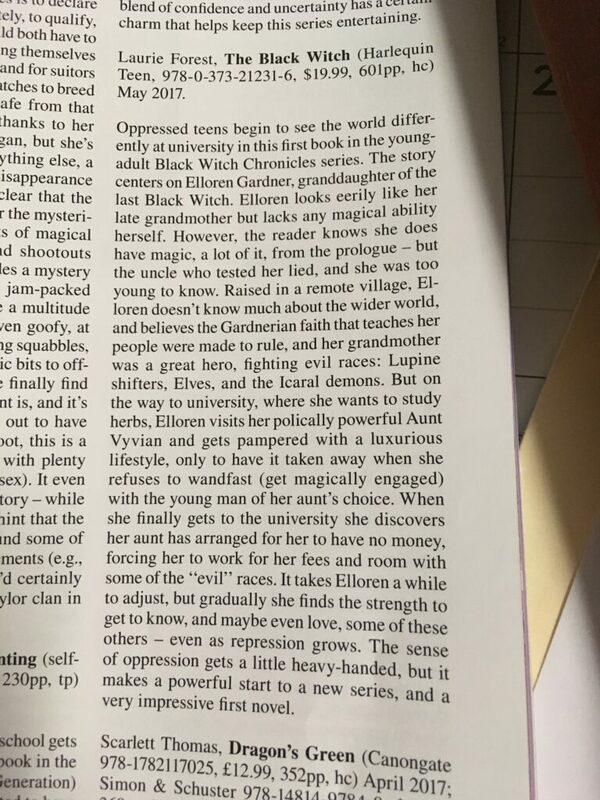 Even though it’s being pitched as young adult, I found great pleasure in reading her work and could easily see older adults enjoying it as well. “Are you more of a coffee or a tea person when writing? 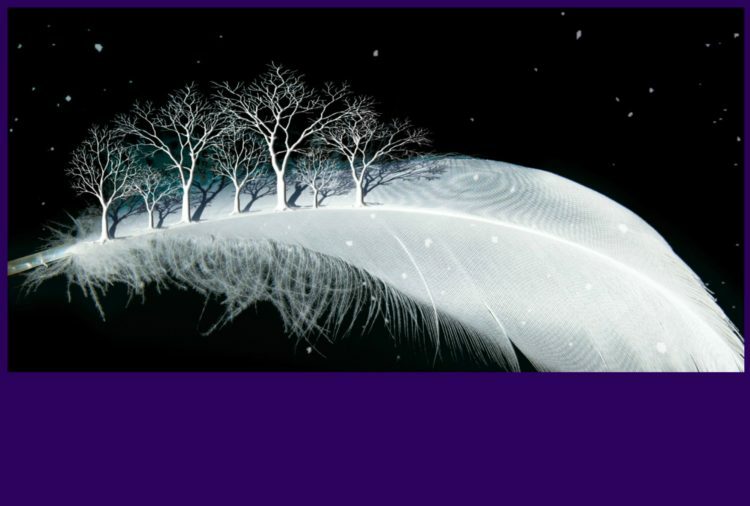 Visit Laurie Ann's profile on Pinterest.